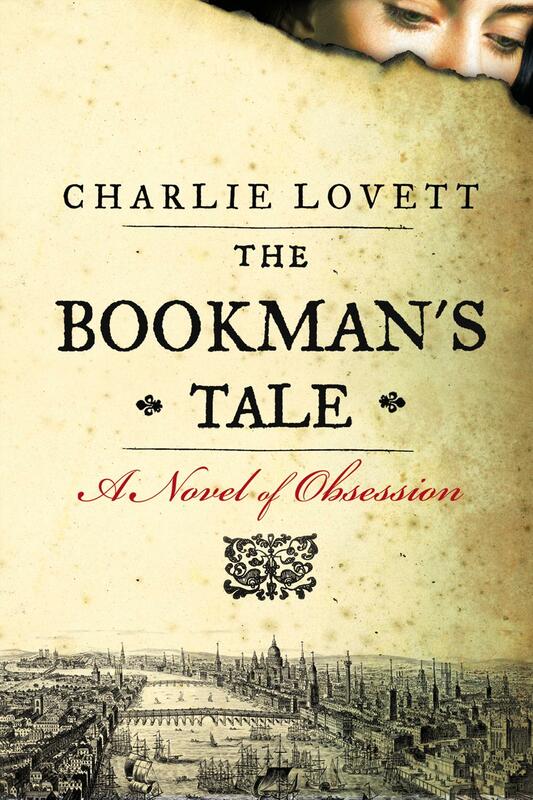 'A mysterious portrait ignites an antiquarian bookseller's search through time and the works of Shakespeare for his lost love. I love books. That much, of course, is obvious. So to have a book about the love of books, well it makes sense that this bookish girl would read it. Right? I can spend hours in a bookstore, just to be surrounded by books. Going to the library is a special treat. I was glad to have something that I could relate to in this book. Peter Byerly loves books. He loves to restore them and to learn about them and they bring out a confidence in him that he doesn't have outside of the book world. I knew that I would love this book before I even picked it up and I wasn't far from the truth. This book embodies the passions of a book lover and it really spoke to me. It was a great read because it was suspense and knowledge in one book. Think The Da Vinci Code meets the bookish world. It has action, murder, suspense, finding oneself through grief, and a little bit of romance thrown in for good measure. I read this book in what seems like hours. It kept me captive and I actually wanted to sit down and read this one every chance that I got. Peter Byerly sometimes got on my nerves because he basically is a wimp. Seriously. I wasn't overly fond of Peter, but I got over it. We watch as Peter struggles with Amanda's death and goes through the mourning process with the help of his beloved books. I highly recommend this book to book lovers who enjoyed the thrill of The Da Vinci Code but can truly appreciate the gift that books are. I was so glad to have read this book and I hope others find it just as enchanting as I did. Oh. 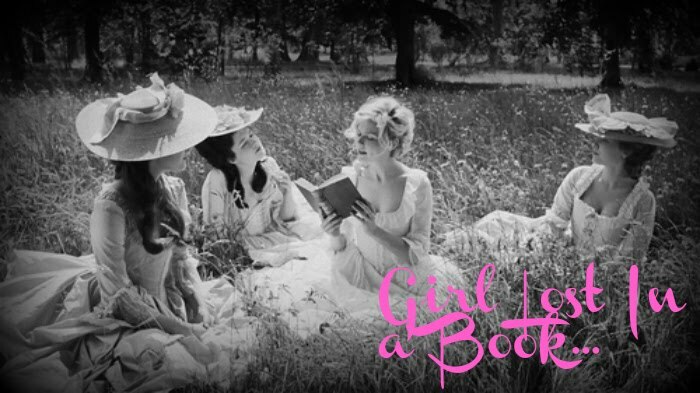 Jane Austen..Now I absolutely can't wait. This book is getting great reviews! I can't wait to get my hands on a copy and read it. Thanks for sharing your thoughts. It really is a good book. Hope you get a chance to read it soon and let me know what you think. This book just arrived, heard so many good things about it. Can't wait to get started. Hope you enjoy! Happy reading and thanks for stopping by. I have a copy on hold at the library. Can't wait to read it! Hopefully you will get it soon. I really enjoyed this one and I hope that you will too. Just got it over the weekend...can't wait to start!